I feel like I don't get to blog enough anymore. I have been contributing to the Sew Vac blog pretty regularly, but that leaves me less time to work on my own things. Anyhow, if you miss me you can find me over there more often. Now to business. 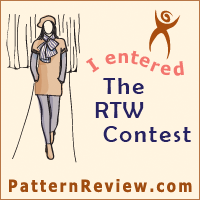 I am going to enter Pattern Review's Ready To Wear Contest. Here is the plan. I want to knock off try to create a dress inspired by Nanette Lepore's Balloon Dress. What can I say I am really inspired by her new line! I have the lace fabric already, but have not been able to find a matching lining fabric. I just went with white, but I may change my mind. Maybe I'll even go with a slip if I can find the right color fabric for that. It is hard to tell how hers is done. The back looks fully lined, but the front neckline definitely is not. Overall I think the dress is pretty simple in design, but there are a few elements I really like. The skirt is tiered for one, and again, I am loving lace right now. I still need a pattern to make a dress, at least for the bodice. I haven't decided which one to use just yet. Is anyone else out there entering a RTW? YAY I'm glad you've joined up too! That's a pretty dress. Do you know what pattern you're going to use, or are you going to draft it yourself? 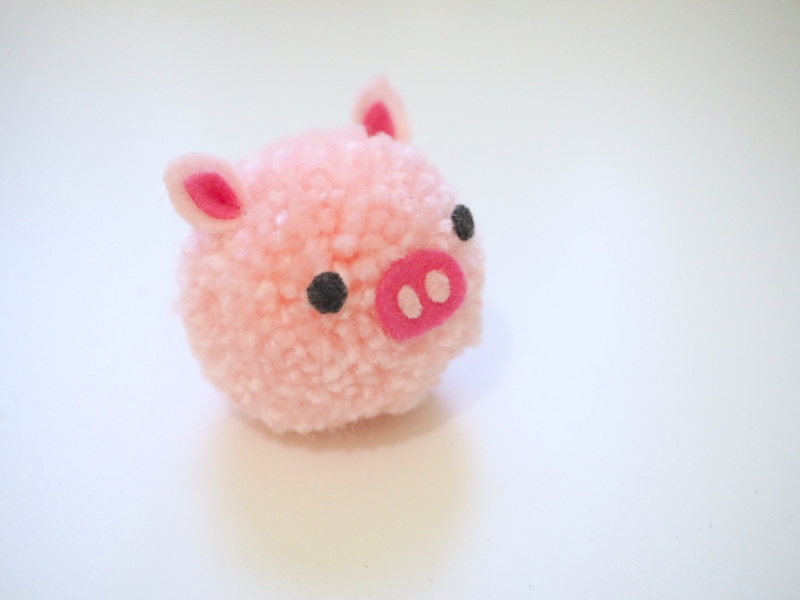 I'm useless at drafting myself and still looking for a good jumping off point for a pattern. Does anything come to mind? Great dress. I think it will be beautiful. I was thinking about entering the contest too, but we will see. I have so many things on the list right now. I don't know if you'd want to do this but... Rit Dye used to have a service for dying your fabric to match another fabric. You could mail them a sample and they'd tell you what colors to mix to get that color. Something to think about? I'm not entering but can't wait to see your dress - I'm totally loving the lace look! Thanks for the great idea Amy. I don't know that I would do it for this project, but I am totally going to research the service. I'm loving lace too! Love this dress! It's absolutely gorgeous! Good luck!